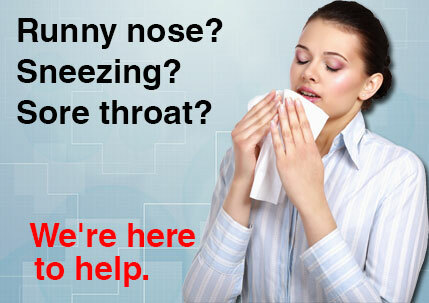 We also provide screenings, testing and some vaccines. "If you have questions or concerns about your care at Family Statcare, you may contact Corporate Offices at click here or send a message to: Corporate Offices, 230 Quadral Dr. STE B Wadsworth, OH 44281. 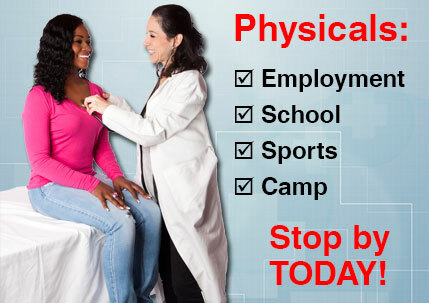 Or call 330.336.2800. 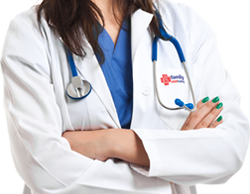 You may also contact the joint commission on accreditation of healthcare. 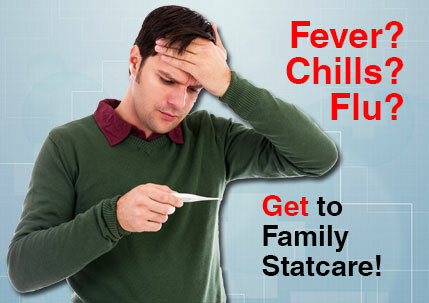 Family Statcare is a clinic conveniently located in a grocery store or pharmacy near you!